The Festival returns this summer between 18-20 August at Rode Hall in Cheshire. 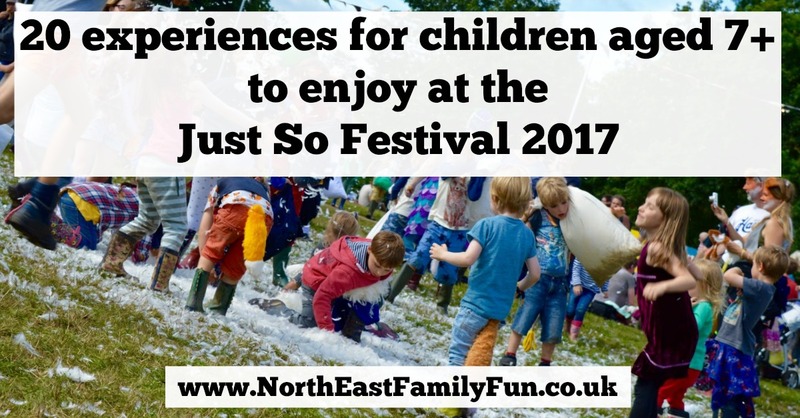 It's around a 3-4 hour drive from the North East so not too much of a trek like some of the other family festivals are. Tickets are on sale now. To be honest, this is just the tip of the iceberg and there is a so much going on for younger children too. 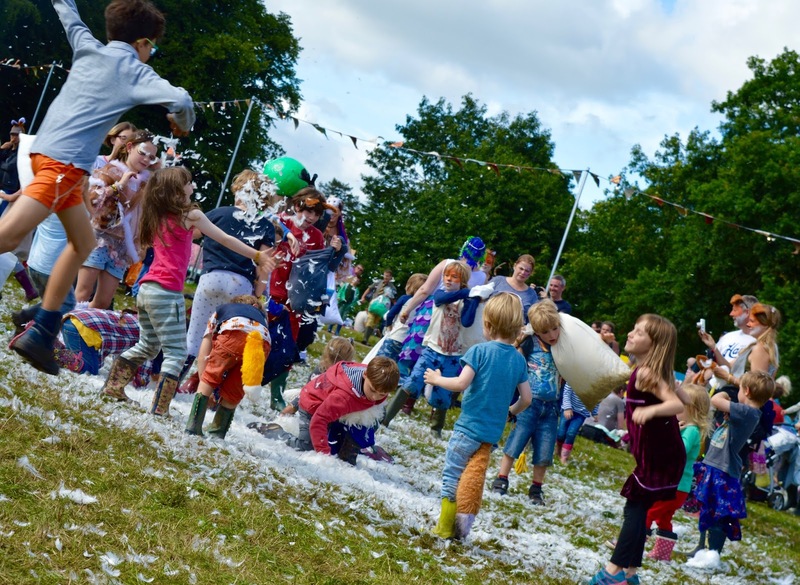 We loved the pillow fight last year and the kids are super excited to take part in an actual jelly fight this year too. As a family, we are quite highly strung and although we practise our own mindfulness exercises sometimes, this is never together so I am definitely looking forward to trying some calming family yoga, relaxation and tai chi. We're heading to the National Space Centre for the day next month and I just know it's going to inspire H, H and J to reach for the stars. I'm hoping they'll be keen to learn about how to hack themselves into space - definitely a new skill to add to their CV! 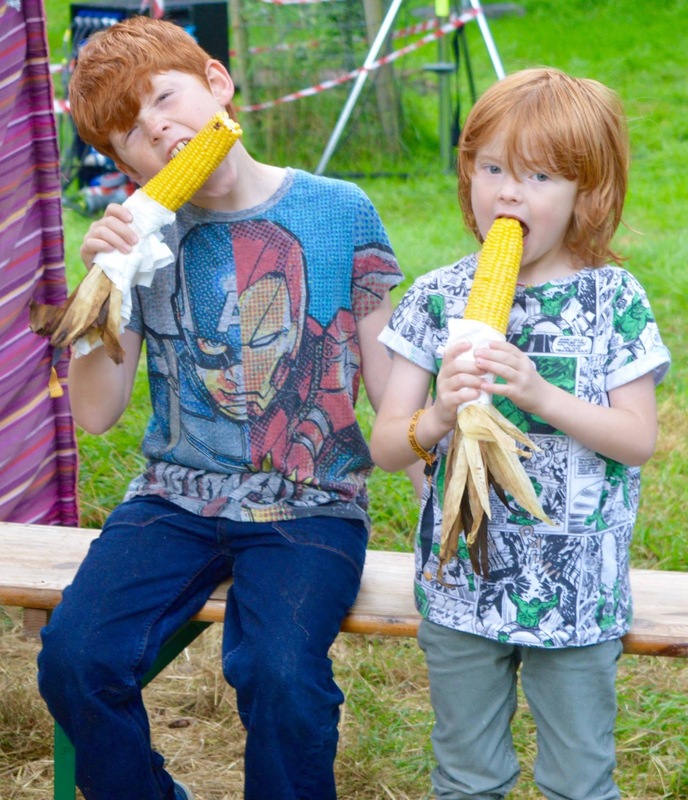 Obviously, we are huge foodies in our house and the food experiences at Just So are top of our list - learning how to forage, a midnight feast and discussing food waste are all activities we are very much looking forward to. 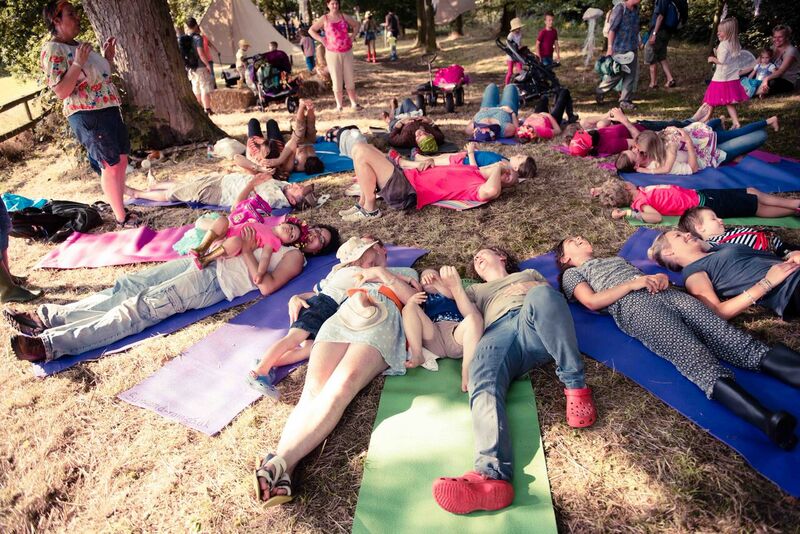 As you can see, the Just So festival definitely isn't just for smaller children. It's an inclusive family festival for all ages and if you attend, I promise it will be a highlight of your summer. Tickets are available from £20 (child) or £50 (adult) per day or £140 (adult) for the weekend including camping or £50 (child). Under 3's are FREE! There are various ticket options available here. Another good thing about taking older kids to family festivals is that you can stay up late and enjoy the music and have a couple of drinks without worrying about drugs/alcohol/unruly behaviour ect... that you might find at non-family festivals. 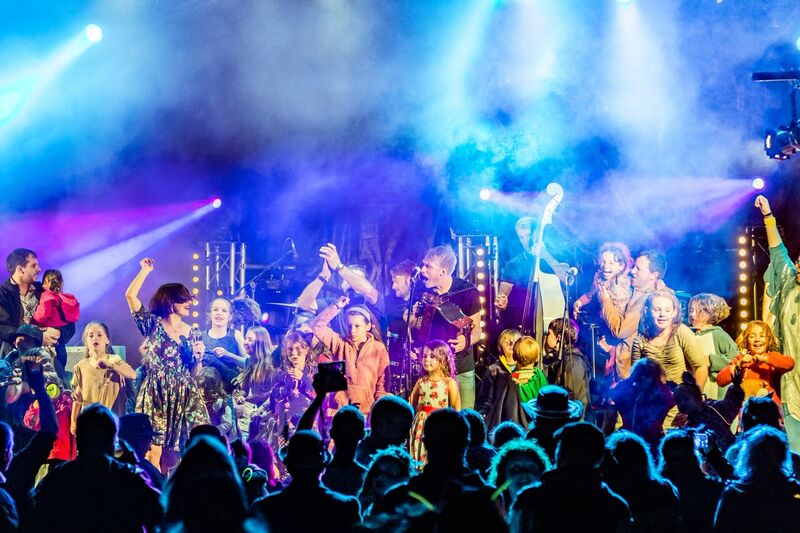 The footlights where one of the highlights of our Just So experience last year - nothing beats dancing around in a field with your family to live music. Let me know if you fancy the Just So Festival this year. What a fantastic list of things to do, looks like the festival is going to be so much fun.. The jelly fight sounds amazing, can adults join in too!? Agree-we had such a fun time last year! it is so well geared up for kids and loads to do! !